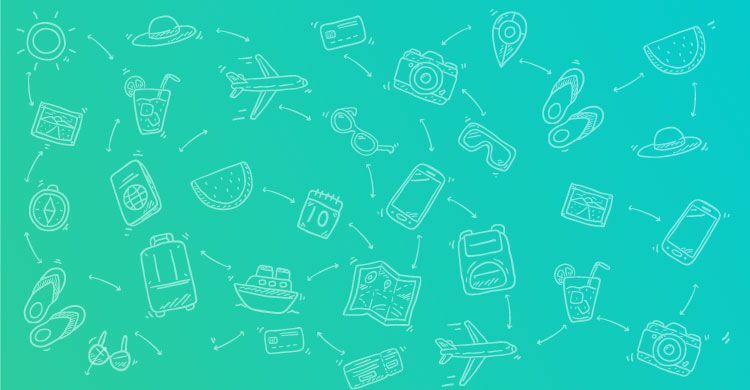 Visit to Singapore without indoor Sky-Diving is something which will surely and definitely make your trip to this country incomplete. 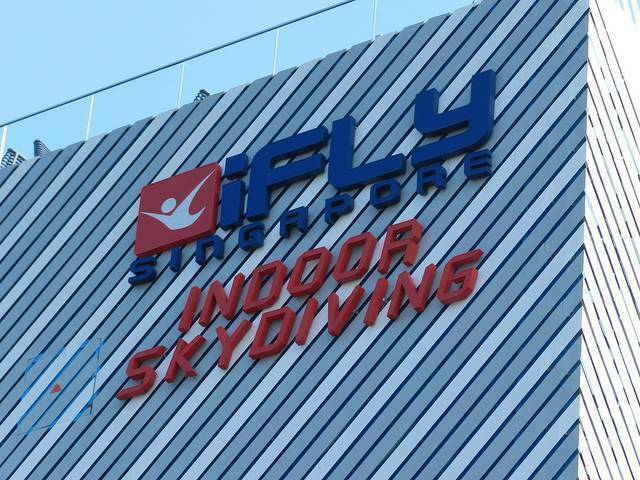 Ifly Singapore is a one of its kind in the country for the ones who love sky-diving and wants to have a breathtaking experience and is the world’s largest indoor sky-diving wind tunnel. Ifly is located just next to the Beach station Hub on Sentosa. It allows anyone to fly in an easily accessible and safe setup which also gives a real feeling. Ifly was initiated and started by its managing director and founder Mr. lawrence Koh and it was actually designed and built in collaboration with Sky Venture USA. The tunnel has a diameter and height of 16.5 ft and 56.5 ft respectively. It can accommodate total 20 flyers at a single time.